A premium experience, without the price tag. Some days you just feel like eating out, splurging on gold class tickets or getting the deluxe manicure. Sometimes the upgrade is deserved and at other times it’s just to make yourself feel special. We don’t believe you need a reason to do any of those things. So here’s another daily treat to add to the list – $6 off all GrabCar Premium rides. We can’t put in words how a ride in a spacious 4 or 6-seater luxury vehicle will make you feel, you’ll just have to experience it for yourself. Basic starting fares are a lot more affordable than you think. 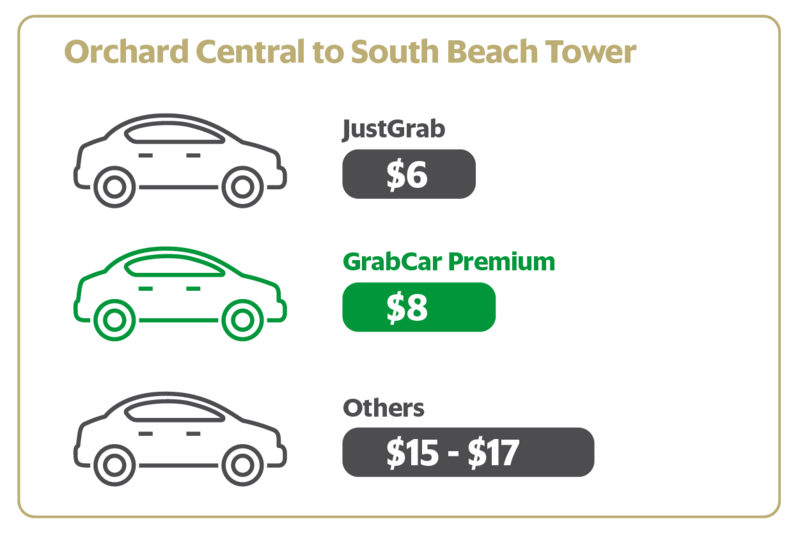 GrabCar Premium rides are now cheaper than ever! 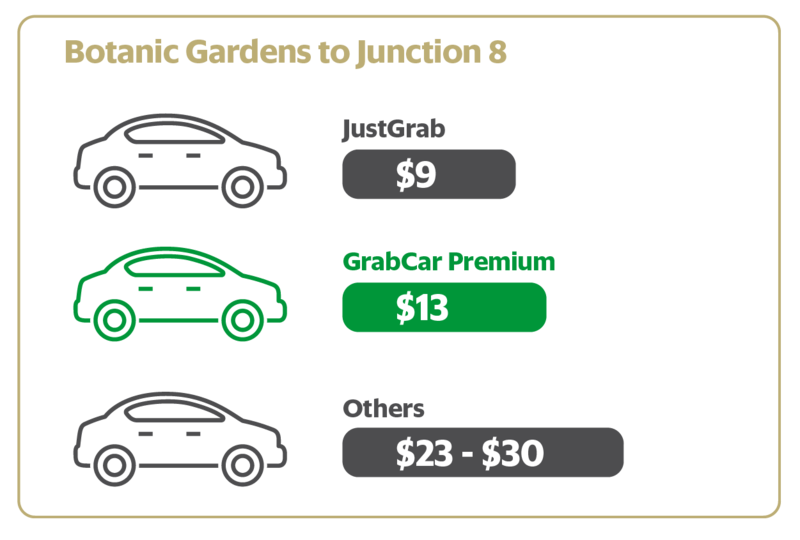 Promo valid from 16-30 June for GrabCar Premium 4 and 6-seater only. Limited to the first 500 redemptions daily. Limited to one redemption per user per day. “A premium experience, without the price tag. 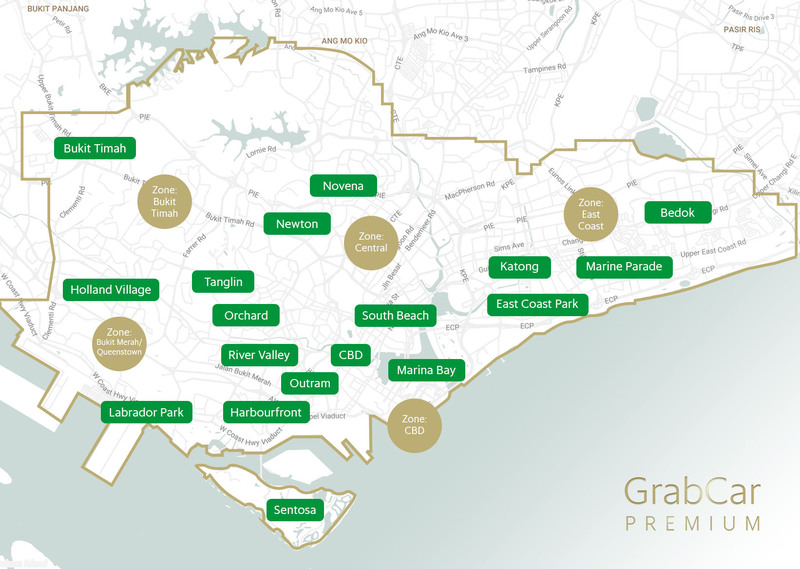 ” (“the Campaign”) is organised by GrabTaxi Pte Ltd. (“the Organiser”) and is open to all Grab users. 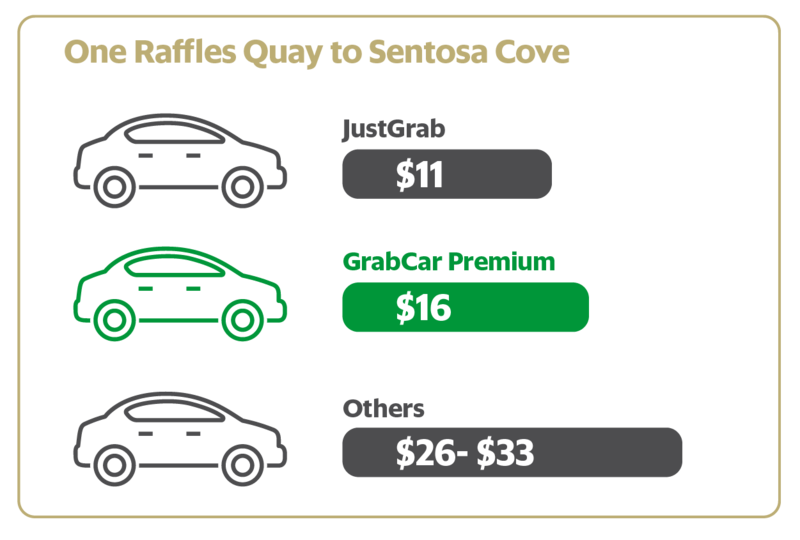 The campaign will run from 16-30 June 2017, GrabTaxi Pte Ltd reserves the sole and absolute right to alter or end the contest at any time, without giving prior notice or compensate in cash or in kind.